Cakes in America aren’t just about sugar, flour, and frosting. They have a deep, rich history that developed as our country grew. 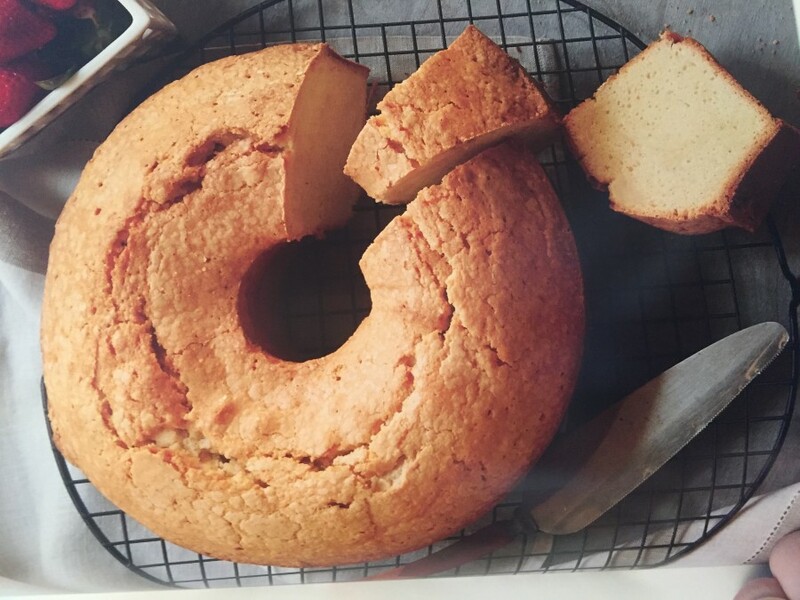 Cakes in some form or other have been around for millennia and were brought to America by the early settlers, primarily the English, Dutch and German. 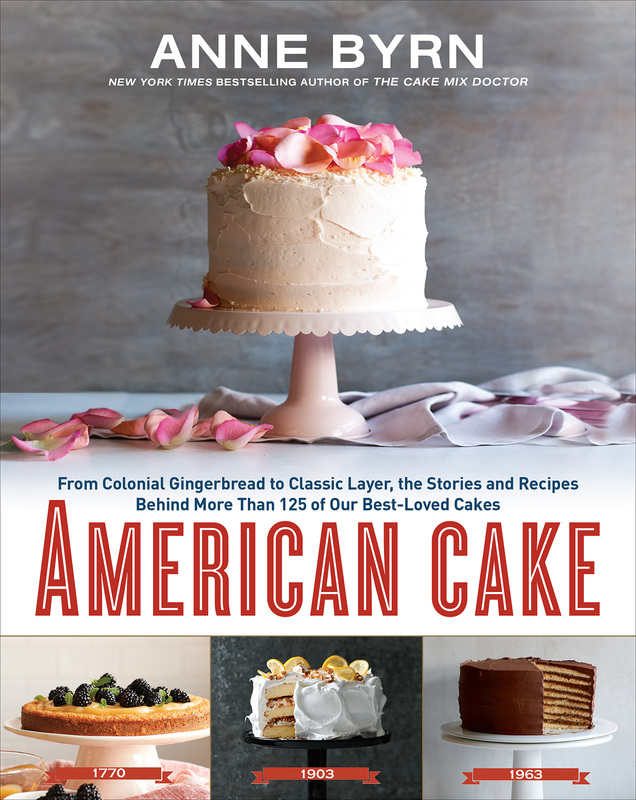 Author and cake historian Anne Byrn traces American cakes chronologically from dark, dense gingerbread and Martha Washington Great Cake to the modern California cakes of orange and olive oil.